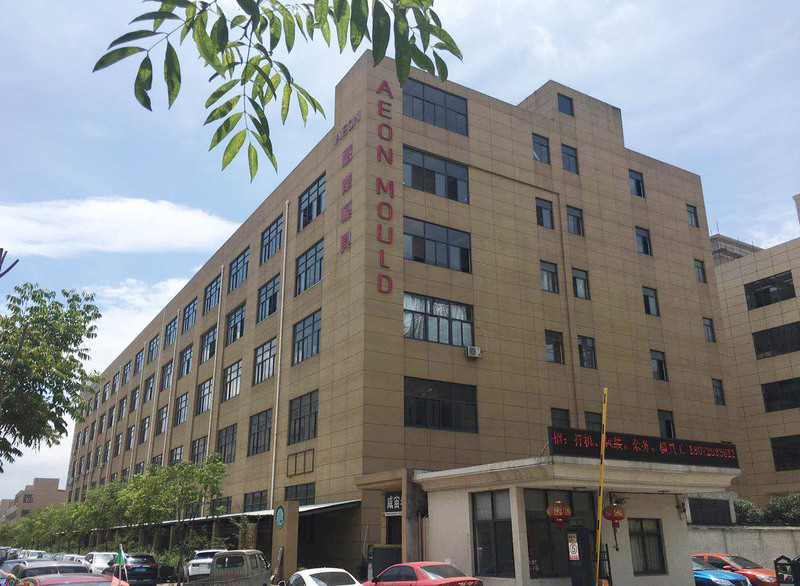 Taizhou Huangyan Aeon Mould factory specializes in the research, design and manufacture of plastic mould, located in Huangyan, known as the "Kingdom of plastic mould". The sea, land and air transportation is convenient, with Yong Tai Wen expressway, high speed rail and Luqiao airport. In the production conditions, manufacturing technology, after-sales service and other aspects have a solid foundation, the products sell well all over the country and export Europe, South America, Russia, the Middle East, South Africa, and other countries, well received by the customers and the attention of the colleagues. Taizhou Huangyan Aeon Mould factory, with perfect manufacturing equipment, scientific quality management system, rich experience in mould production practice, professional R & D team, fully realized CAD/CAM/CAE system design, high precision high speed machining center, high standard of mold processing, excellent processing technology, guarantee Die precision, improve the life of the die. According to the requirements of our customers, we develop, design and manufacture moulds, and make high quality, high precision and high life quality moulds for our customers. Bottle cap mould: cap mould, sports water cap mould, oil bottle cap mould, pepper cap mould, five gallon cap mould, medicine bottle cap mould, pesticide bottle cap mould, cosmetics cap mould ，shampoo cap mouldand so on. Our aim is: quality is the most important and reputation is the best. Our goal is to make Aeon Mould brand the world's famous mould manufacturer brand. It is our principle to dedicate high quality products to the vast number of users. Based on the world and looking into the future, we are constantly innovating and striving to develop. We welcome customers from China and abroad to come to inquire, negotiate business, and work hand in hand to open up a grand prospect. We are always working with science and technology to create excellent products with good faith. We are committed to providing first-class mould and technology for customers all over the world to establish good brand and permanent reputation for ourselves.